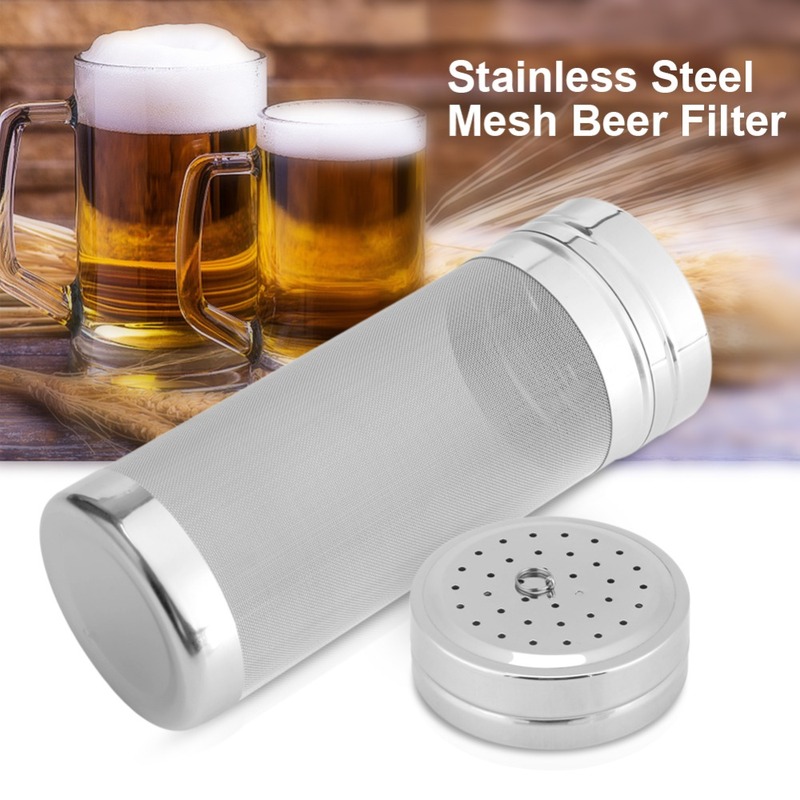 The product is a hop filter for homebrew, beer, wine, coffee etc. 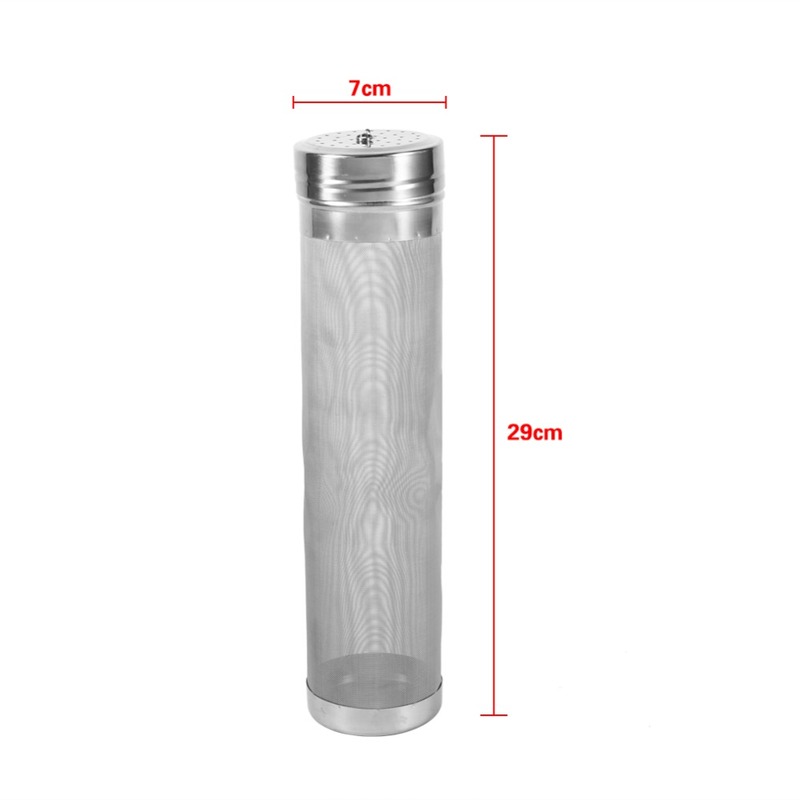 Good workmanship, non-toxic, anti rust, no bacteria, acid & alkali resisting, low & high temperature resistant, safe to use. 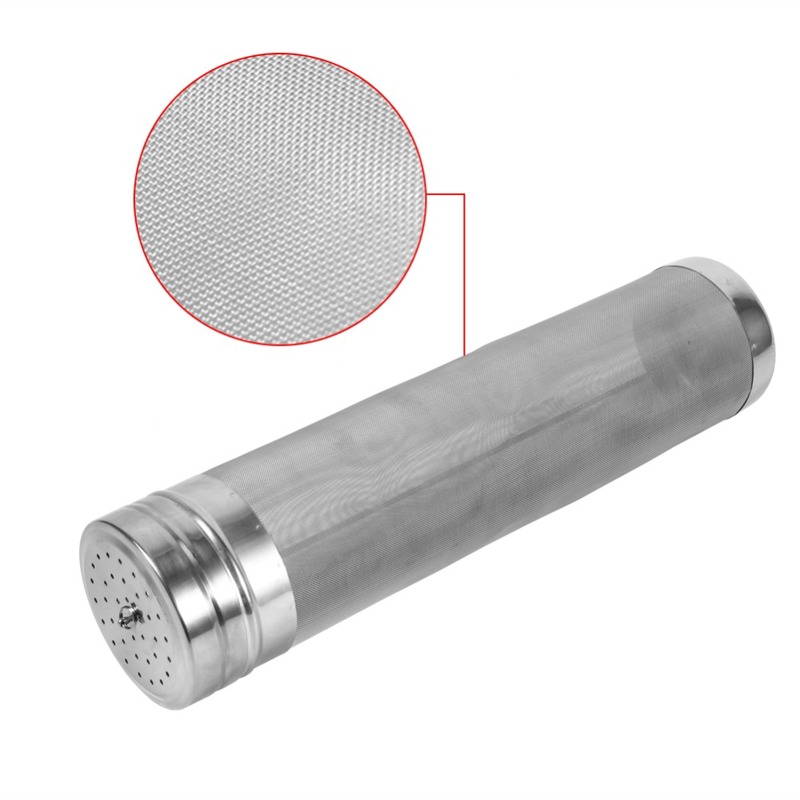 300 micron mesh design, good filtration performance, makes the filtering more fine. 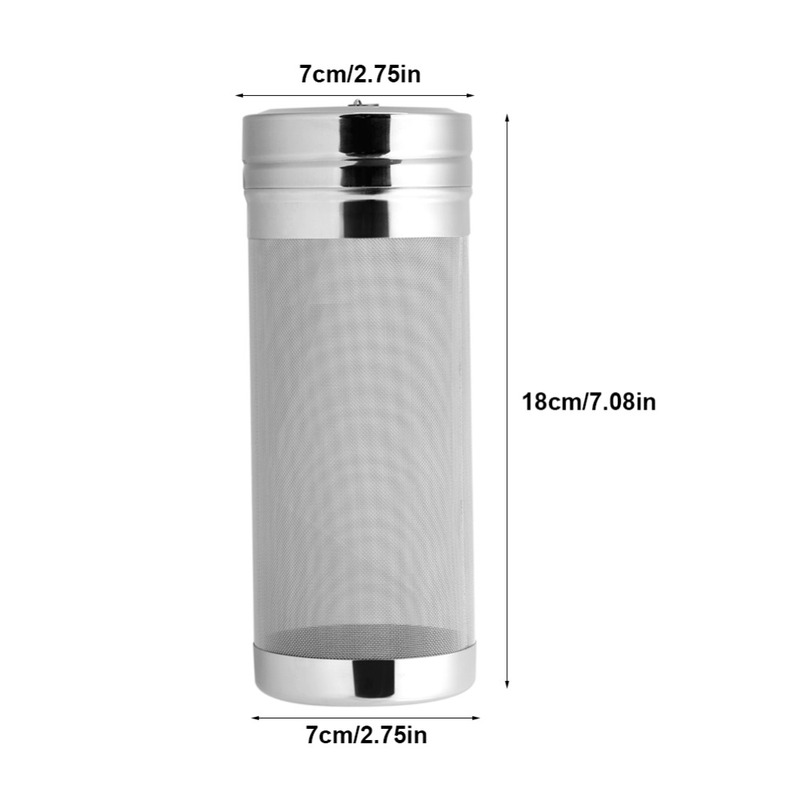 Suitable accessory for coffee grinder, filter pot, filter, water purifier etc. 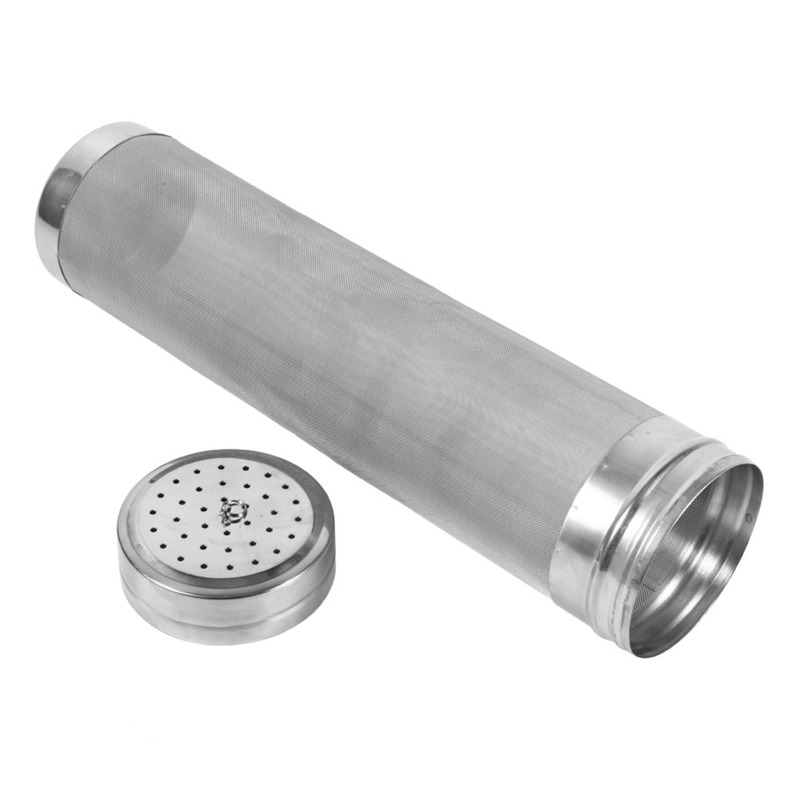 The hop filter is made of quality stainless steel material, strong and durable to use. 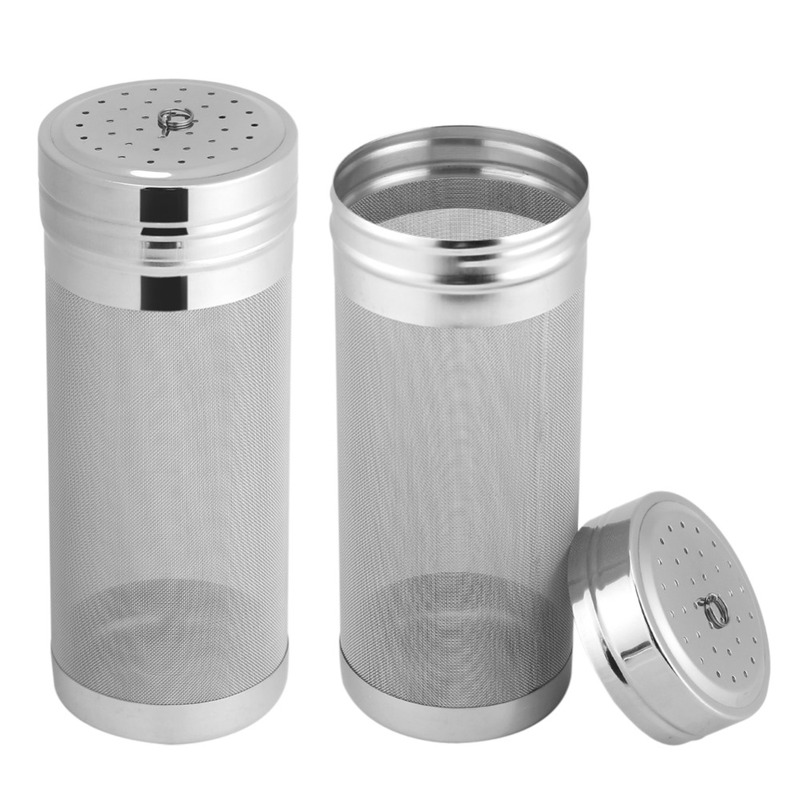 Non-toxic, anti rust, no bacteria, acid & alkali resisting, low & high temperature resistant, safe to use. 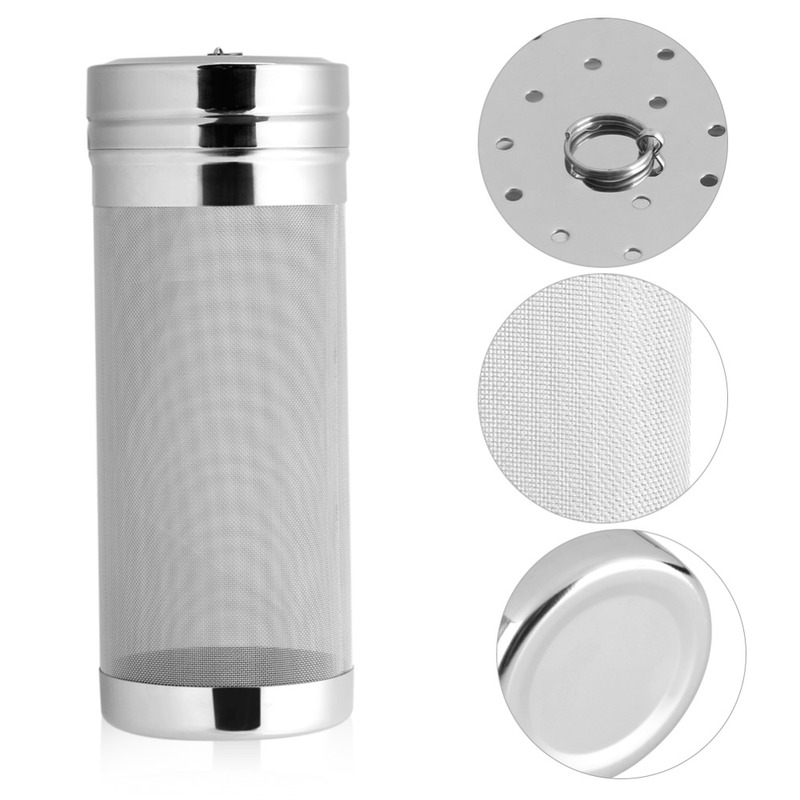 300 micron mesh design, good filtering performance, makes the filtering more fine. 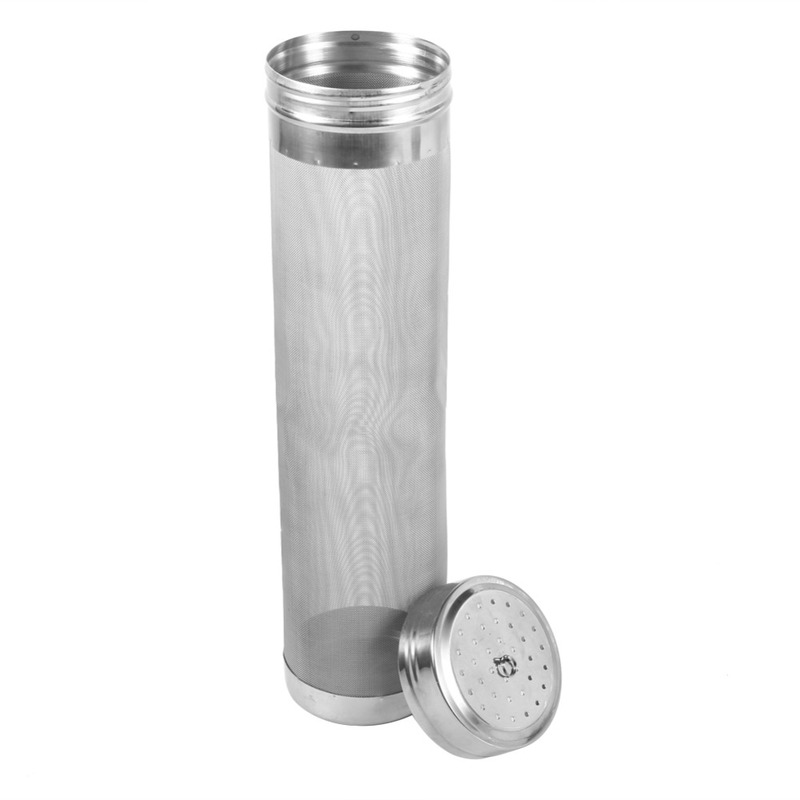 The hop filter can be used for filtering homebrew, beer, wine, homemade coffee. 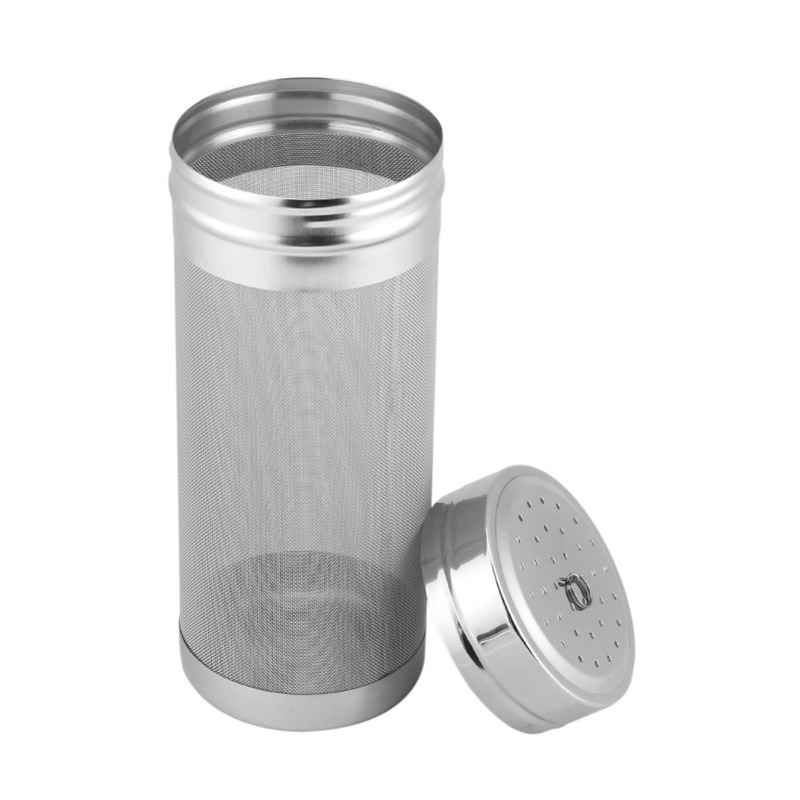 Suitable accessory for coffee grinder, filter pot, filter, water purifier etc. Please allow 14-21 days for your order to arrive. We source products from all over the world to bring you epic offers and the lowest prices. This means sometimes you have to wait a little longer to get your order but it's always worth it! For all International Shipping, please allow up to 6 weeks for delivery time. Become a Buster Bee's Insider and get 10% off your order today. Plus we'll keep you up-to-date with the latest theme news. © 2019 Buster Bee's. All rights reserved.